The terror attack in Pulwama, Kashmir left the nation in shock as 40 CRPF jawans died in the deadly attack. As the nation remembers the martyrs in every way possible, Bharat Ke Veer provides financial aid to the families of these soldiers. 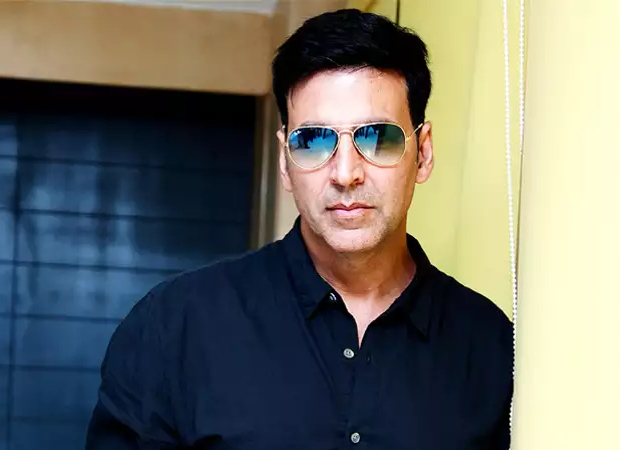 Akshay Kumar, who has been at the forefront of the organization Bharat Ke Veer, donated Rs 5 crore to the jawans. And now one of the families has thanked him for helping them financially. Sundari Devi, wife of Jeet Ram Gurjar, who was among the 40 CRPF troopers killed in the attack, was provided with the financial aid of Rs 15 lakh by Akshay Kumar and Bharat Ke Veer. Every martyr's family receives a certain amount. The moment it closes to Rs 15 lakh, the money is then sent to the family. Talking about the actor's help, Jeet Ram Gurgar's younger brother Vikram Singh thanked Akshay. He said that they are very poor as his older brother was the only earning family member. This financial aid came when their family needed it the most. He revealed that they don't even own a house and after his brother's death, his family is again in bad condition. Late Jeet Ram Gurjar was survived by his wife and two minor daughters. The soldier’s parents were also dependent on him.